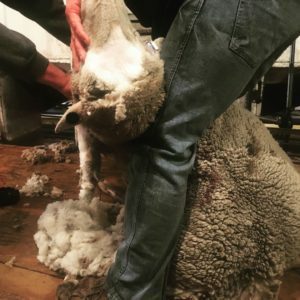 Follow a sweater with an “Italian Merino” label back far enough and chances are its life began not in Milan, but in Montana. Many people want to look behind the label and know where their clothes come from, but the textile supply chain — one of the most toxic on the planet — remains largely invisible. 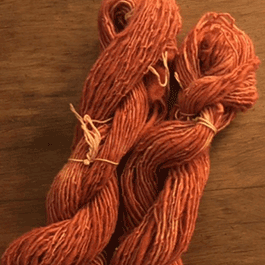 In Raw Material: Working Wool in the West, Stephany Wilkes tells the story of American wool through her own journey to becoming a certified sheep shearer. 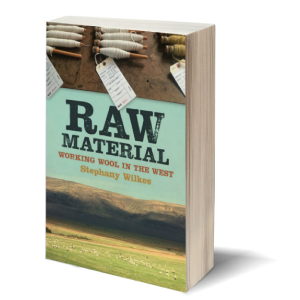 Stephany Wilkes is the author of Raw Material: Working Wool in the West. 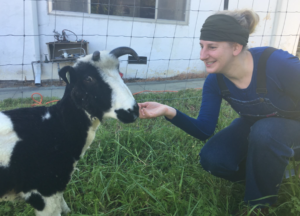 She is also a sheep shearer certified by the University of California Agricultural and Natural Extension Center, a wool classer certified by the American Sheep Industry Association (ASI), and the President of the Northern California Fibershed Cooperative. Stephany Wilkes resides in San Francisco where she serves surrounding agricultural regions. I provide a range of services throughout the Bay Area and northern California including tiny flock shearing, wool processing, ranch hand assistance such as lambing as well as other livestock needs. I work year round and in all kinds of weather. 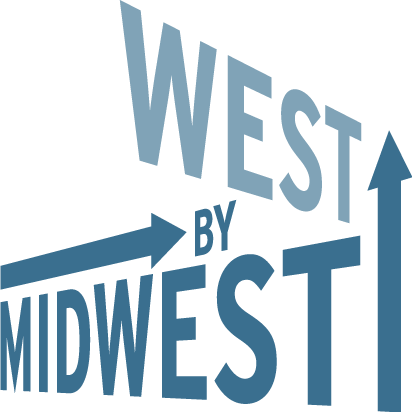 Please visit my services page and contact me with inquiries.